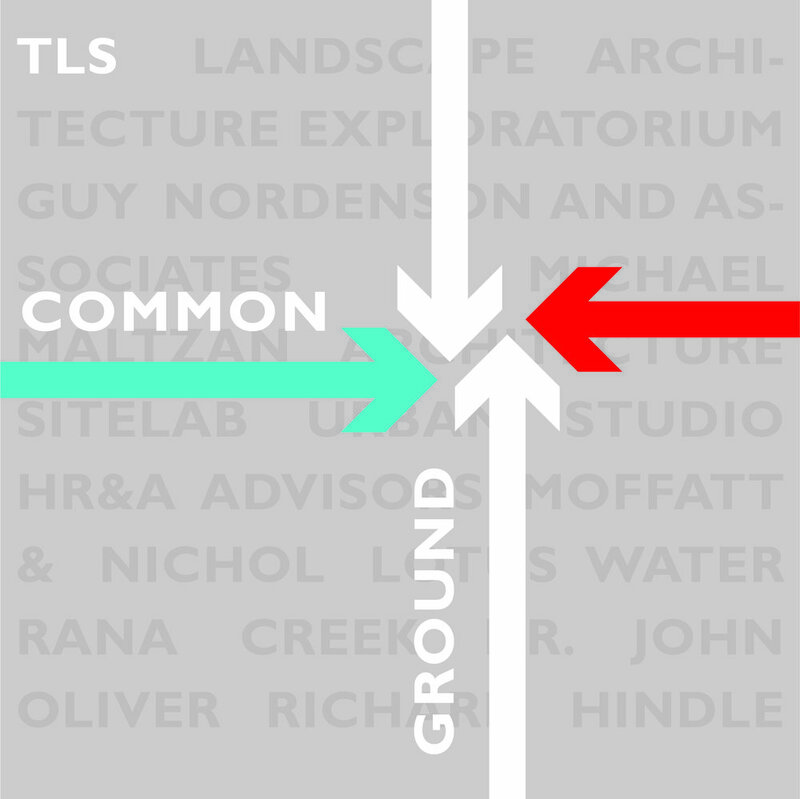 TLS Landscape Architecture is a critical landscape architecture and urban design practice rooted in the craft of material, respect for communities, and the spirit of collaboration. TLS is a firm that works all over the world and benefits from a global perspective. At the same time, we are rooted in the Bay Area– we know the land and the culture. Collectively our team deftly bridges global awareness and Bay Area expertise. This is a team of exceptional leaders in their individual disciplines that share a common commitment to working together on this critical issue. Our team has a foundational understanding of the Bay Estuary environmental gradients, expertise in urban infrastructure strategies for climate change and coastal adaption, on building socially responsive architecture engendered with authentic community development, economic strategies that engage open space, and a unique scientific and artistic understanding for incrementally making landscapes more legible. It is a collective ethos of practical futurism. Our approach explores the Pacific-Specific, dual dynamic of flooding through incremental sea level rise and the instantaneous seismic risk of these same lands. Titled Common Ground, we investigate the incremental and instantaneous dynamics of the Bay Area Shoreline through both a top-down and bottom-up perspective. Follow Common Ground's Instagram accounts via TLS Landscape Architecture and Sitelab Urban Studio!